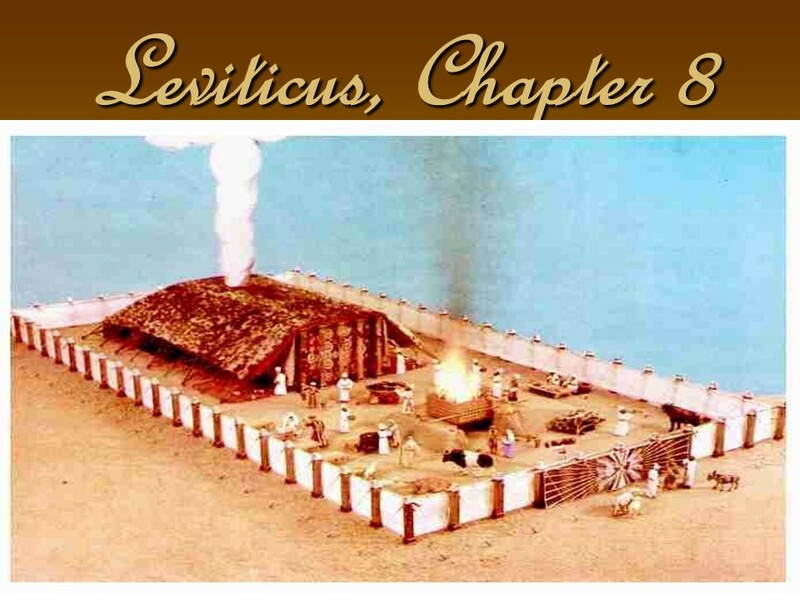 Leviticus 8 – Len Bilén's blog, a blog about faith, politics and the environment. 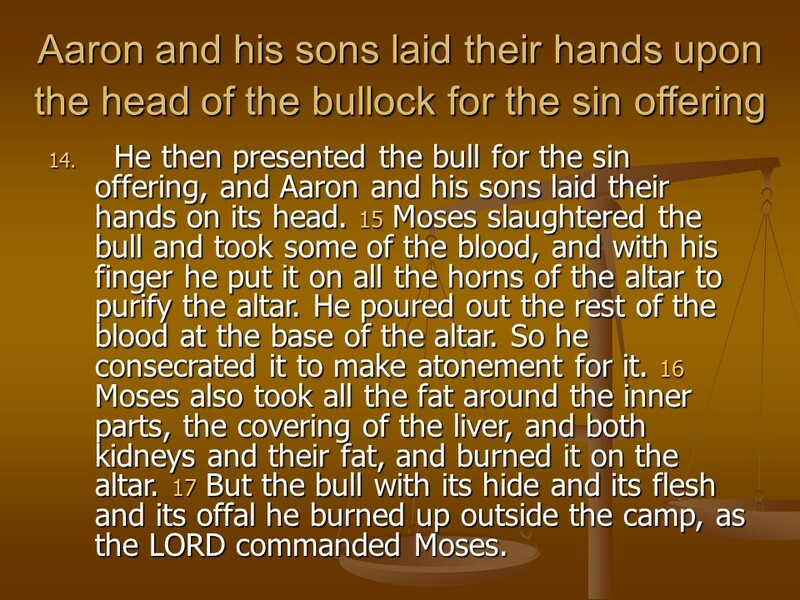 Posted on February 11, 2019 Categories Bible, faith, Leviticus, Matthew, thought for the day, Through the Bible in a year.Tags Christianity, faith, Holy Bible, Leviticus 7, Leviticus 8, Leviticus 9, Matthew 17, religion, thought for the day, Through the Bible in a year.Leave a comment on February 12, read through the Bible in a year. 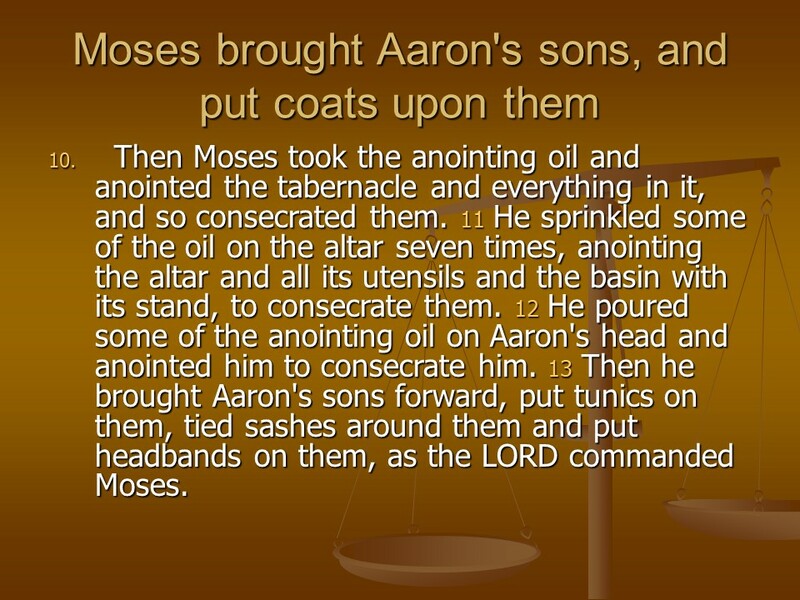 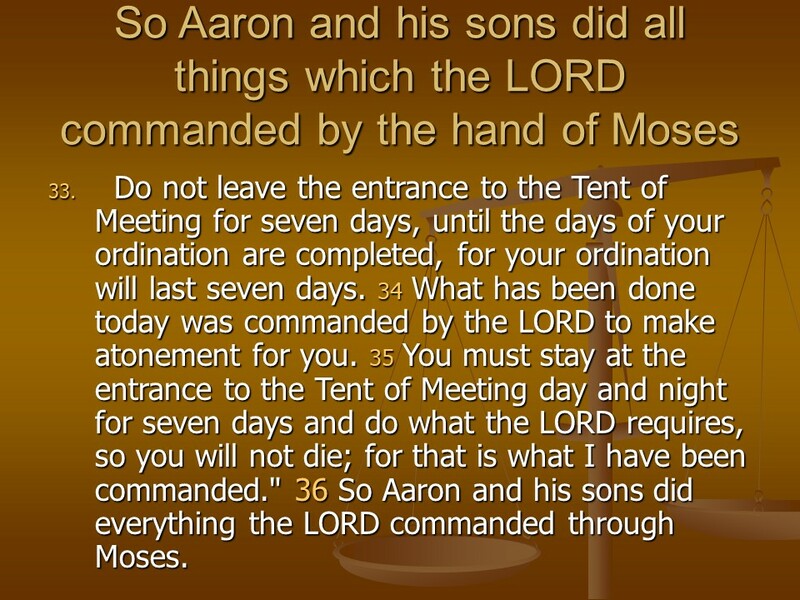 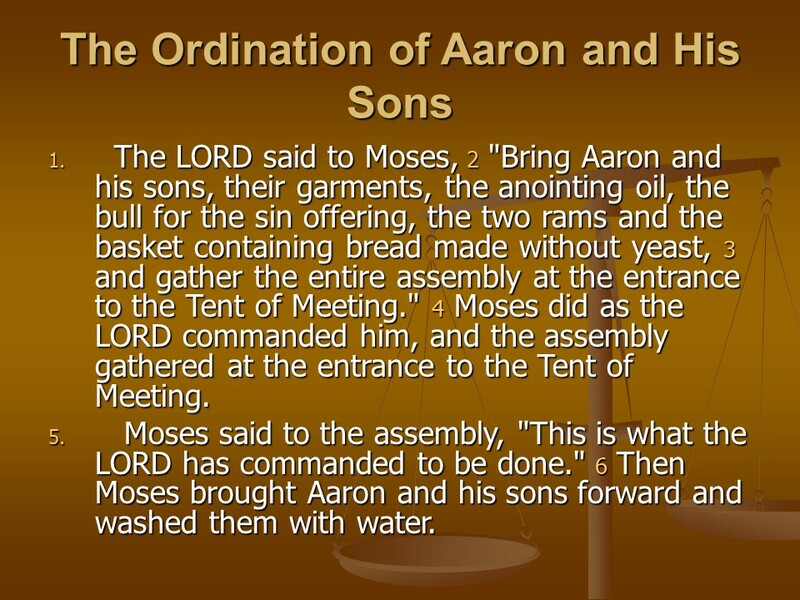 Leviticus 8, the Ordination of Aaron and his Sons. 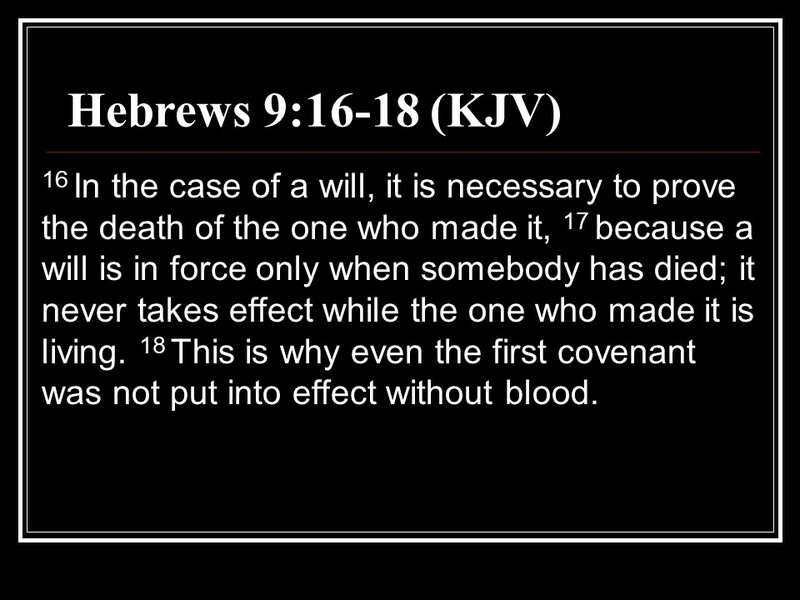 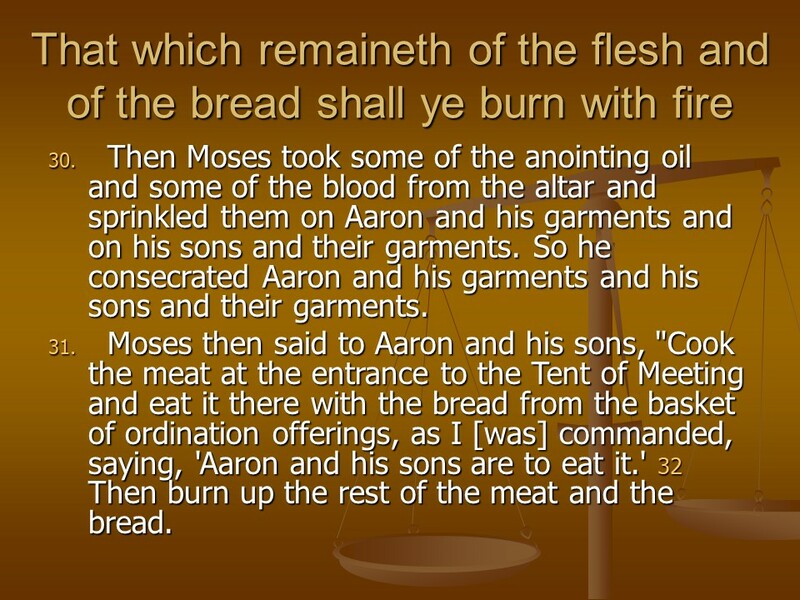 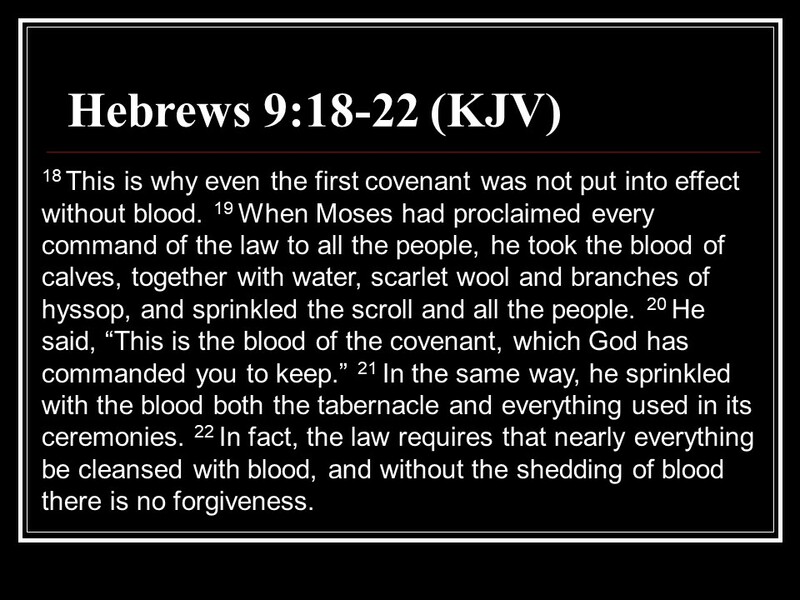 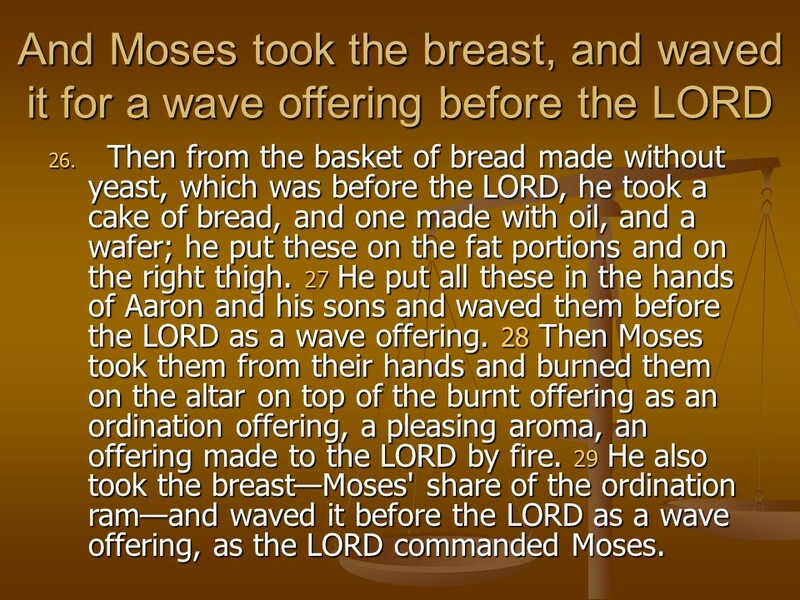 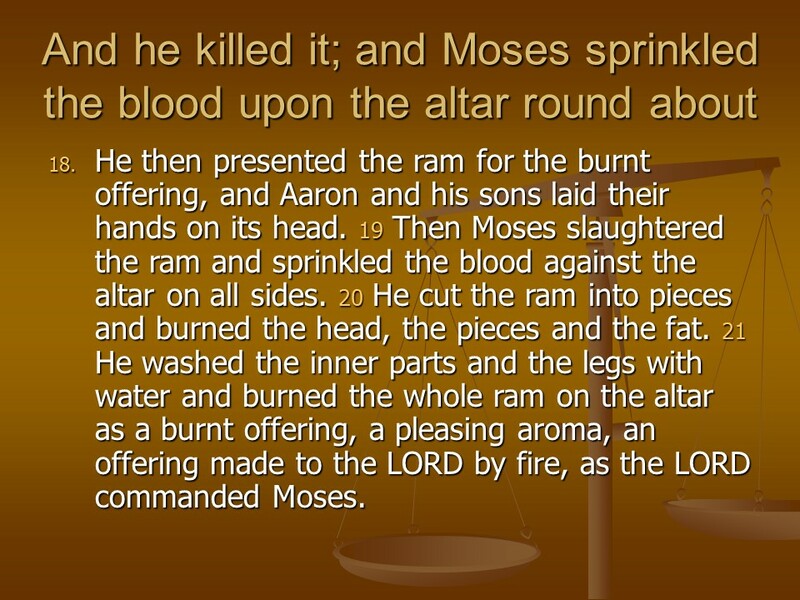 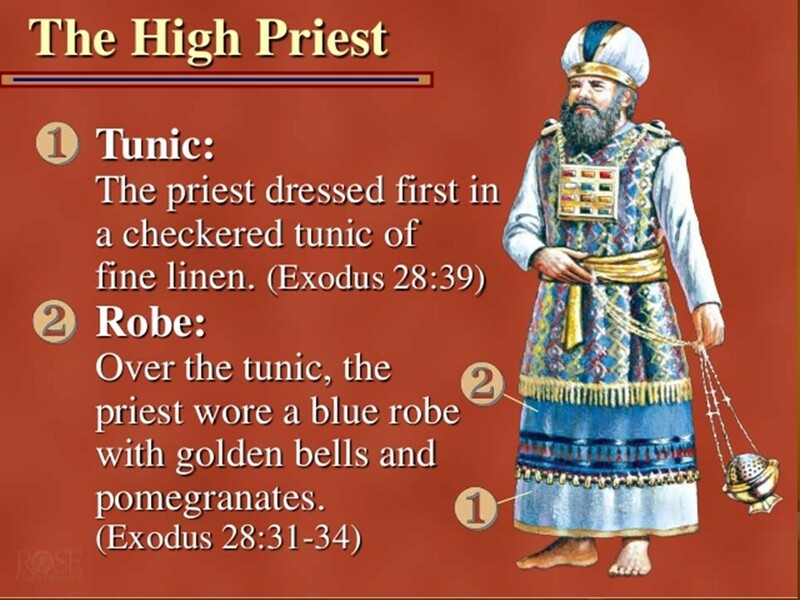 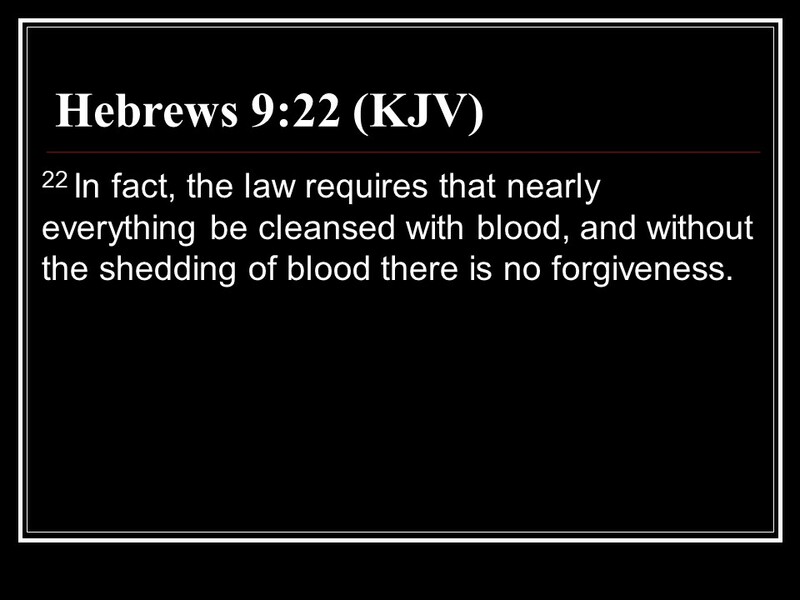 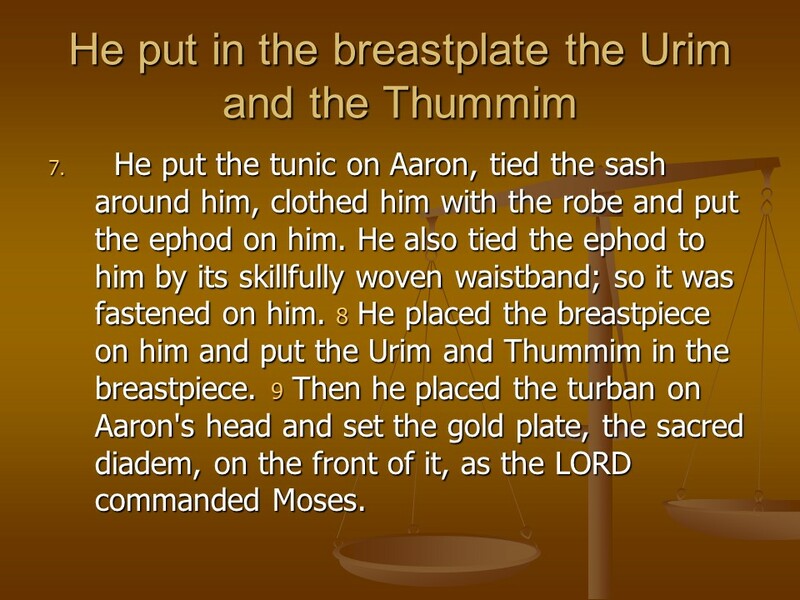 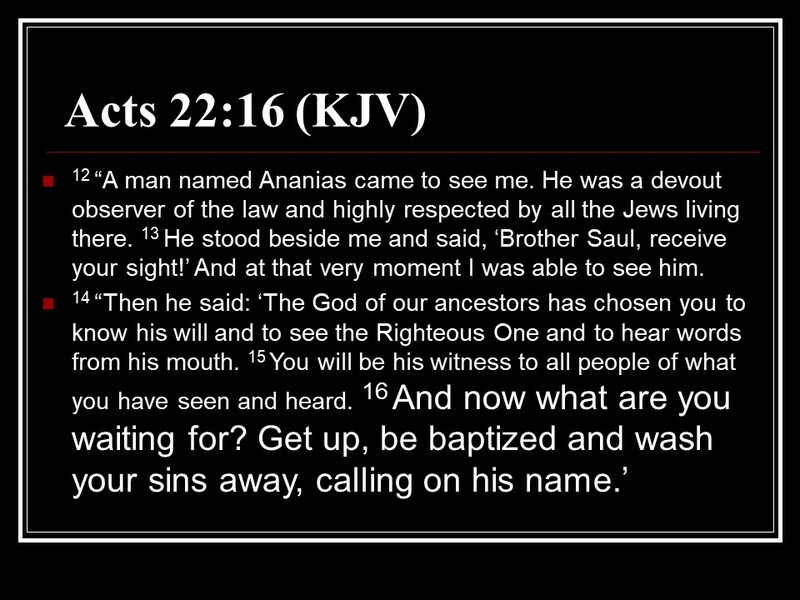 Posted on April 30, 2018 Categories Bible, faith, LeviticusTags faith, Holy Bible, Leviticus 8, religion, the Ordination of Aaron and his Sons, Thummim, UrimLeave a comment on Leviticus 8, the Ordination of Aaron and his Sons.